One of my favorite things to do is photograph the beautiful San Francisco gardens. I love the color and variety of the gardens throughout the city. There is a large concentration of them in Golden Gate Park. 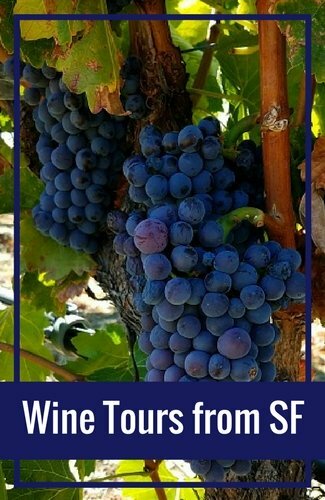 However, you will also find colorful displays in places that you may not have thought about such as on Alcatraz Island and Lombard Street. This is where you will find the most beautiful gardens in SF. Alcatraz has a long history of maintaining gardens on the island. The military first brought in soil and colorful plants in the mid-1800s in order to make the island seem more habitable. Once it moved over to a federal prison in the 1930s, the inmates continued to maintain the gardens. 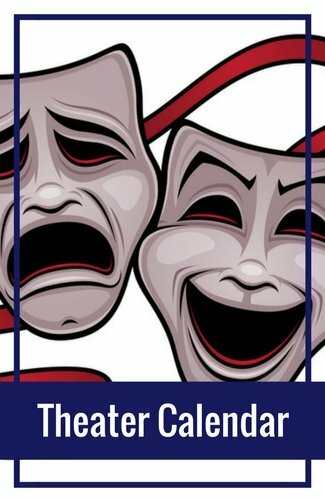 From everything I've read, it was one of the best jobs on the island. Today, the Golden Gate Parks National Conservatory maintains these gardens along with several volunteers. You will find hundreds of colorful flowers in bloom almost all year long. 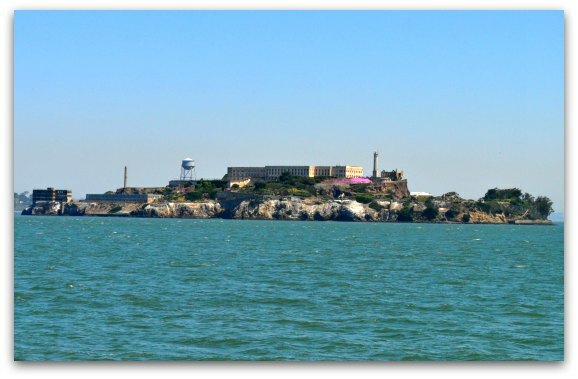 You can also visit them during your trip to Alcatraz. Best Time to Visit: My favorite time to see the gardens is in the late spring. This is when the gorgeous pink Snapdragons and pink and yellow Columbines are in bloom. In the summer, you will find the Snapdragons still in bloom as well as purple Lily of the Nile and white and pink Yarrow. The winter is when the African Daisies and the yellow Hen and Chicks show their beautiful colors. You will find this hidden gem on the eastern side of Golden Gate Park. With more than 60,000 plants, I find it's a different experience every time I visit. Another thing I enjoy about the Botanical Gardens is that they aren't very crowded. You plenty of space to roam around without having to push through the crowds. You can also visit any time of the year, as there is always something in bloom! 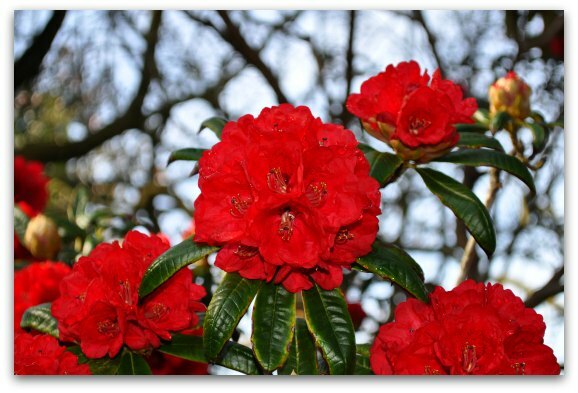 Best Time to Visit: My favorite time to go is in the spring, when I find a number of gorgeous plants in bloom. Another great time to visit is late December to early March when the Magnolia trees bloom. The Botanical Garden staff hands out a self-guided walking tour map at this time, so you don't miss any of these beauties during your visit. The Conservatory of Flowers offers a beautiful display of colorful plants and flowers both inside and out. They often switch out the flowers in their outdoor area to make sure their outdoor gardens are always in bloom. Inside, you will find five special temperature controlled areas with plants from around the world. 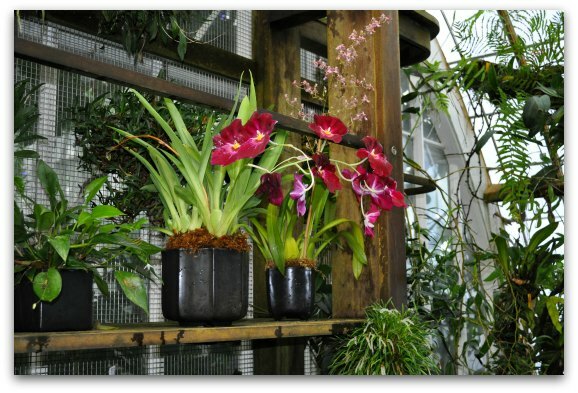 You can see everything from Orchids to Carnivorous plants. 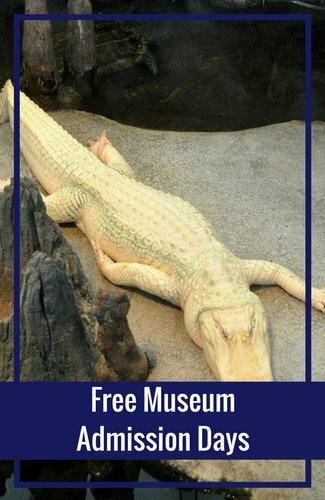 Make sure you don't miss their special exhibits. I love them as range from butterfly gardens to beautifully sculptured objects made out of flowers. Best Time to Visit: You can visit all year long. Since each room is temperature controlled, you will always find something in bloom. Just a few steps from the Conservatory of Flowers is where you will find one of the most gorgeous San Francisco gardens. 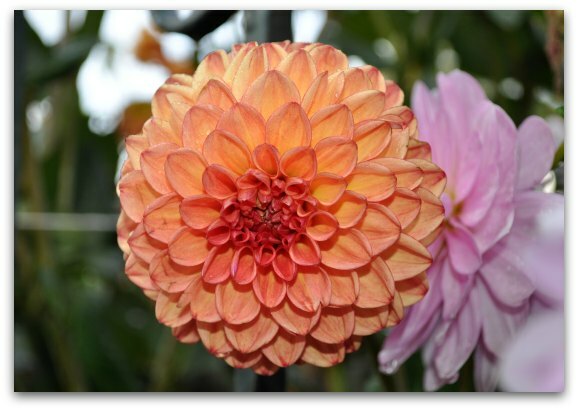 It's filled with colorful Dahlias. 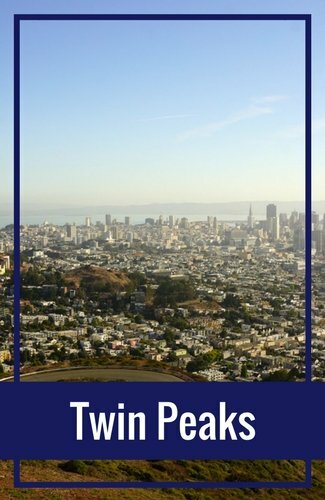 It's free to visit and the perfect stop after you see the Conservatory of Flowers. Best Time to Visit: The best time to visit is from mid-May to the end of October. 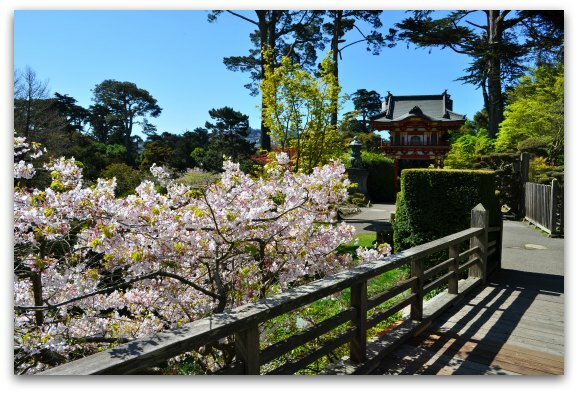 The Japanese Tea Garden is another one of the beautiful San Francisco gardens. It's on the eastern end of Golden Gate Park just steps from the Botanical Gardens. This Zen retreat offers several colorful flowers and relaxing gardens. It's also filled with beautiful and historical Japanese structures. Best Time to Visit: My favorite time to come here is in the spring when the Cherry Blossoms are in bloom. It adds additional beauty to the gardens from late March through the end of April. This popular attraction comes to life in the spring, summer and early fall when its flowers are in full bloom. They add a pop of color and make this crooked street even more beautiful. Best Time to Visit: You will get the best photos from April to September. 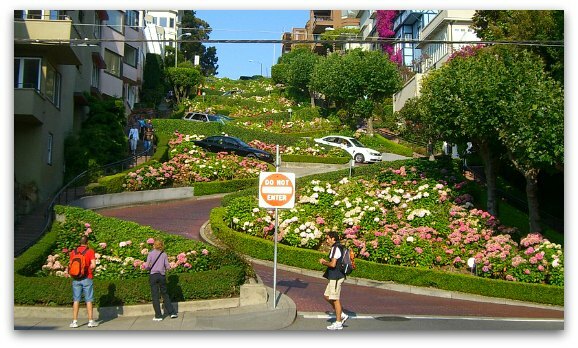 Also, visit in the morning when the sun shines brightly on this fun stretch of Lombard Street. I didn't quite notice the gorgeous rose garden in the cemetery at the Mission San Francisco de Asis until my last visit. The size and quality of the roses in this part of the mission are amazing. This old cemetery is where several of the pioneers of San Francisco are buried. 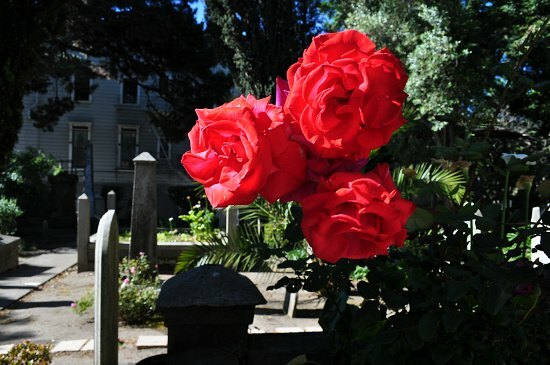 Many of the gravestones look aged, but the beautiful roses add a touch of color to the experience. Best Time to Visit: The great thing about roses is that they stay in bloom for a long time. The best time to see them here is between mid-April and the end of September. 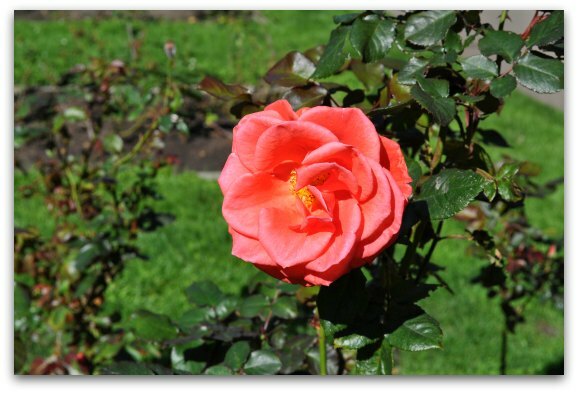 Another great place to see roses is in Golden Gate Park. There is a large rose garden near Park Presidio Boulevard and Fulton Street specifically for these beauties. It's free to walk through this area of the park. If you love roses, this is one of the San Francisco gardens that will excite you! Best Time to Visit: The best time to visit is from mid-April to September. My last stop here was in mid-October and there were still a few roses in bloom, but their petals were starting to fall to the ground. 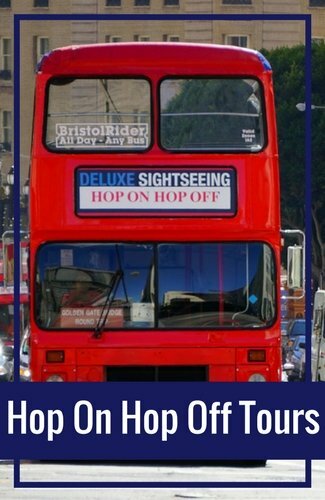 Are you planning on visiting several attractions during your visit? 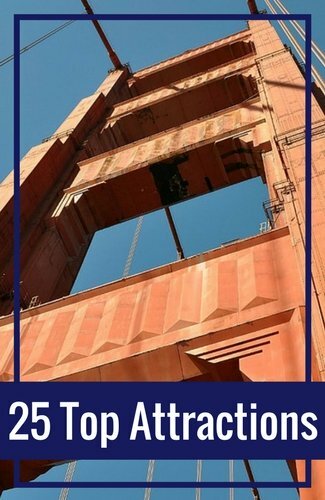 Did you know you can save on admissions fees to SF's top attractions with these discounts cards? Each one offers a slightly different package. Are you not sure which one is right for you? Click the links above to learn more about each one or click this link to compare them side by side. Many of the gardens mentioned above are in Golden Gate Park. A fun way to learn more about all of them is by taking a Segway Tour through the eastern side of the park. You won't stop and visit them, but will glide on by as you learn more about their history and what you get to see inside. It's the perfect way to learn more about the park and all of its fun attractions. 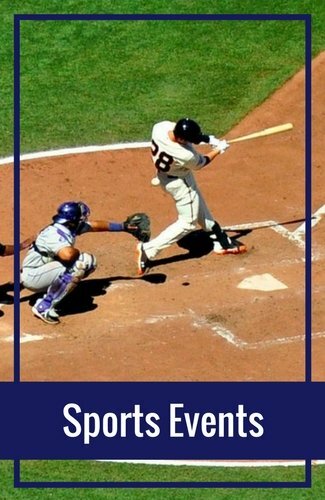 Do you want to learn more about this fun adventure? Click here to read my experience and what you can expect on this tour. If you love seeing unique plants and flowers, then you might enjoy a visit to Muir Woods National Park. This lovely forest is about 45-minutes north of the city and features Coastal Redwoods trees up to 1,200 years old. You can spend some time learning about the forest, the Coastal Redwoods or even getting in some exercise on a hike around the forest. Click here for additional details including pictures and tips to get here.